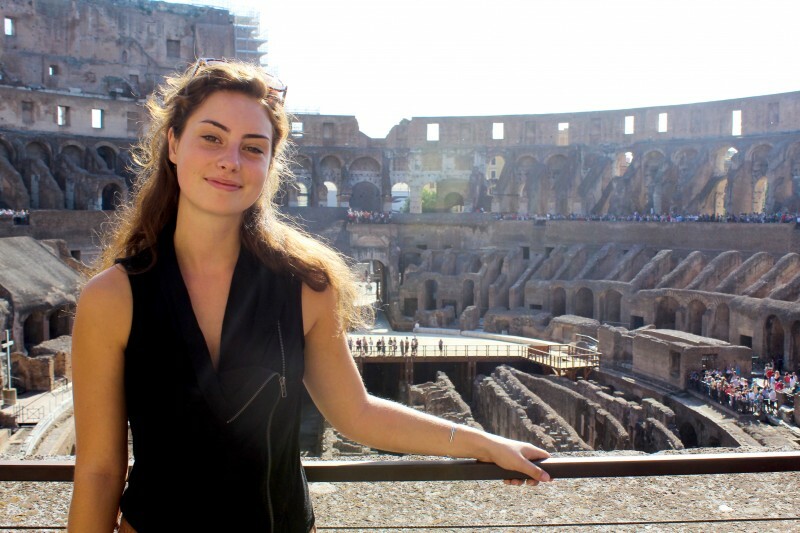 Art major Emily McColl spent the fall semester of 2015 at Florence University of the Arts through the ASA program. Taking international marketing and working with a fashion company based in Florence, she helped to create marketing strategies for the business. Art classes included fashion photography, street photography, and a Florence sketchbook. “Studying abroad had always been a dream of mine and I knew that I wanted it to become a reality. Being able to live in another city and experience a different culture while getting an education is an opportunity be taken advantage of,” explained McColl.